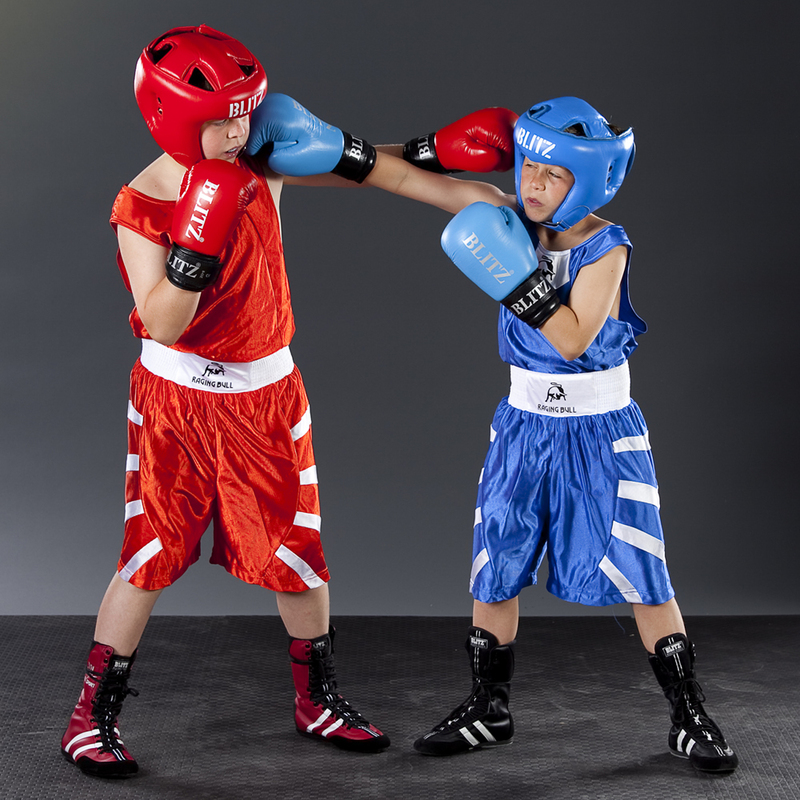 School vs. ABA: Which side are you on? - I Love ABA! School vs. ABA: Which side are you on? School Shadow or Facilitator: A 1:1 aide who is in the classroom to help a particular child learn successfully, minimize problem behaviors, and have positive social interactions. Self- Contained Classroom: A classroom setting composed of only children with disabilities. The classroom could be an Autism classroom, or it could have children with a variety of disabilities. The teacher is usually a special education teacher. Inclusive Classroom: A classroom setting where children with disabilities are taught alongside typically developing students. The teacher is usually a general education teacher. IEP: Individualized Education Plan. An IEP is used when a child is not able to benefit from the general curriculum. It contains specific and detailed modifications that are necessary for that child to learn. IDEA: Individuals with Disabilities Education Act is a federal mandate that guarantees early intervention services to infants and toddlers with disabilities, and special education or related services to school age individuals (3-21). 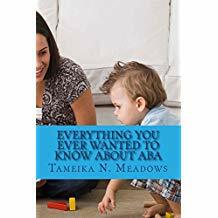 Many of my career experiences as an ABA provider have been with families in isolated areas (rural or international), where ABA knowledge can be seriously outdated or nonexistent. My experiences with the school systems in these areas has been a mixed bag. There have been occasions where schools sought out my services, invited me in for help with particular students, and teachers graciously and happily welcomed me into their classrooms to provide behavioral recommendations. Teachers: when you welcome ABA therapists or BCBAs into your classroom and collaborate with them about strategies, it helps us SO much to do our job better. Thank you. The flip side of these more positive experiences includes a variety of negative experiences with school administrators or teachers who didn’t want to learn about ABA, made negative or hurtful statements about my client, or were rude or even hostile towards me. Over the years I've had to conduct some difficult conversations with parents about their child’s school and/or teacher. Often when I go into a classroom to observe my client or meet a teacher, it is the first time anyone representing that child has been allowed to do that. It is very common that the family asks me to go into the classroom just to observe a problem behavior, and I report back to the family with a laundry list of problems with the classroom. Just a few weeks ago I was conducting a school observation, and the information I reported back to the parents was so disturbing to them that they switched their child's school. As a professional it’s my job to share with my client what I see during a classroom observation, regardless of how painful, surprising, or stressful the family may find that information. Minimizing or withholding information obtained during a classroom observation to spare a family’s feelings is not a good idea, and I wouldn’t recommend it. What can be the most difficult is sharing my professional recommendations with a family when I know they have no better options. Some families can’t afford to move to a better school district, they can’t afford private school, or the school their child attends is “the best” the county or district has to offer. Some parents don’t want to engage in the fight and battle it can be to push for excellent services from a school system. Let me say that again: it may be necessary to demand, battle, and push for the services your child/client needs from the school system. That first “No” you hear should not be treated as final. I used to have a college professor who would say all the time ”IDEA guarantees parents a free and appropriate education for their child, not the MOST appropriate education”. So yes, sometimes the school will flat out deny what you are asking for, or you request a Cadillac and they hand you a beat up Chevy. However, I have seen parents fight and fight, and get that Cadillac. So if you stop asking after hearing “No”, you could be undermining your own progress. I feel this is such an important issue in the world of ABA therapy because unless you are a therapist working with toddlers or adults, you will have to interact with a school system in some way. Even if its only to "un-teach" (yes, I know thats not a word) the problem behaviors that the teacher is inadvertently reinforcing. You will have to give parents recommendations and strategies to help their child successfully learn in a classroom environment. You will have to go observe inside a classroom and be prepared to report back to the family with your findings. You may be asked to conduct therapy inside the classroom, or to attend crowded IEP meetings. The goal when working with a school age child should always be to help that child benefit as much as possible from the general curriculum being taught at their school. Most ABA therapists know this doesn’t always happen, but it should be the goal. So let’s talk about some problems and solutions for the ABA therapists and parents out there who do not have the ideal school situation. What is the best school setting for a child with Autism: self contained, inclusive, public, private?? – There is no clear cut answer to this question. Just because your child has Autism does not mean they should automatically be shuttled into the “Autism classroom” The needs of your child/client will determine what the ideal school setting is. It is important to look at the services the school offers, the way your child learns best, and the training/Autism knowledge of the teachers. Teacher has limited to no ABA knowledge – It may be necessary to request a different teacher or to ask that additional training be provided for the teacher. For example, I have observed self-contained classrooms where the teacher clearly didn’t know how to address aggressive behaviors. If you are working with children with disabilities all day long, you need to know what to do about behaviors. 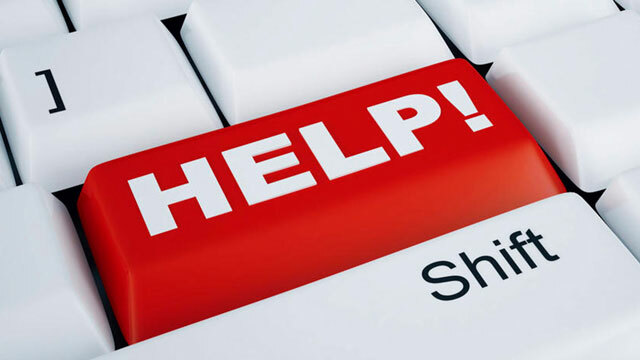 If the school administration will not provide additional training to the staff (including paraprofessionals) then you may need to hire a Consultant to go in and train the staff. Or, you could hire a school shadow to be in the classroom with your child. 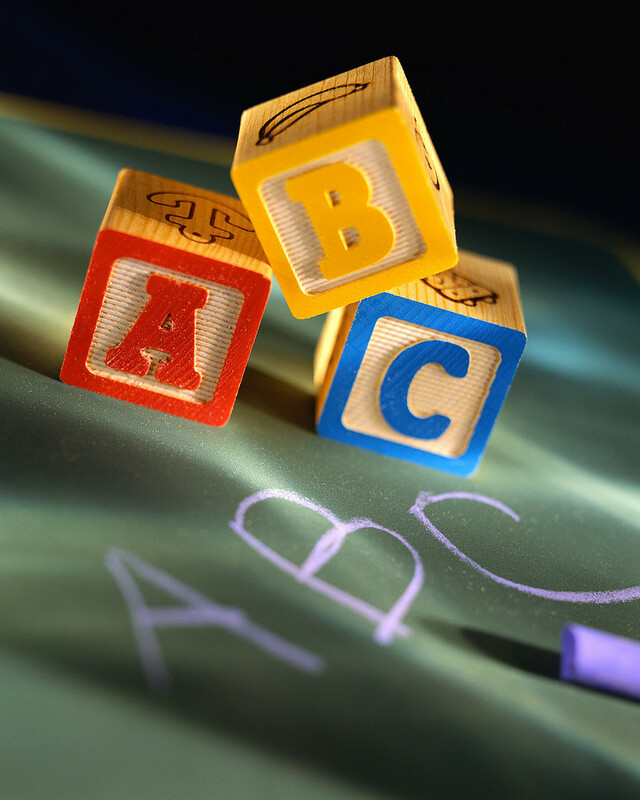 School refuses to allow ABA team or BCBA inside the classroom – This is probably the #1 complaint I hear from my clients. The family has a great ABA team in the home, and the school absolutely refuses to allow any of those people into the classroom. Its unfortunate, and frustrating…. and it happens. Always try the sugar first: If the school says “no”, try explaining how helpful it would be to the teacher if the ABA team could provide recommendations and strategies in the moment. Speak to the highest person in command first. Don’t waste your time talking to a Special Education Director if the Principal makes all the decisions. The sad reality is, if the sugar doesn’t work its time for the spice: consider another school placement for your child, or pursue legal action. School refuses to accept the child; claims they “are not equipped” to handle the child’s needs – This happens very often with my young clients, the under 4 kiddos. Private schools, preschools, and day cares will sometimes flat out refuse to accept children with Autism. As frustrating as this can be, do you really want your child in a classroom where they aren’t wanted?? (I had a 3 year old client once who was not allowed to attend preschool unless I went with him, and this was a child who didn’t even have problem behaviors. If I got sick, that child had to stay home. Ridiculous much?) Try to work with the school setting: explain what the home ABA goals are, use data to show the progress the child has made, see if the school will allow your child to attend part time on a trial basis, and lastly offer to have a 1:1 aide attend school with the child. School claims to have their own “Autism expert” but this person is not a BCBA – Sometimes the “Autism/Behavior Expert” is a school counselor, a teacher, a Special Education Director, etc. This person may not have much Autism knowledge, and could have little to no behavior management knowledge. It may be necessary to hire your own BCBA to train staff, conduct FBA’s, and attend IEP meetings to represent the best interests of your child. If the school cannot or will not hire a BCBA, you may have to. How do I know if my child needs a school shadow? Is that really necessary? – If your child needs individualized attention, modifications, or assistance in order to learn successfully then YES, they likely need a school shadow. If your child is not toilet trained, or has severe problem behaviors, they likely need a school shadow. An excellent school shadow could prevent your child from being kicked out of school due to serious problem behaviors. It is unreasonable and unrealistic to expect the teacher to provide the same kind of 1:1 attention and modifications as an ABA therapist does. If your child needs that much assistance, then a school shadow is the way to go. The classroom has 2 paraprofessionals in it, so the school said a 1:1 aide isn’t necessary – I hear this one a lot. What many parents don’t realize is that paraprofessionals may or may not have specific Autism or behavior management training. The paraprofessional could be sorely under -qualified to handle a student with serious learning needs or problem behaviors. From my observations, sometimes paraprofessionals are unsure of what to do inside the classroom. You may need to explain to the school that your child needs an ABA trained person with direct experience with your child’s learning style, who also can intervene on problem behaviors. Just having para’s inside the classroom doesn’t mean they know what to do. Does my high functioning child who performs at grade level need a 1:1 aide in the classroom? – Possibly. Some families think school facilitation is only for children severely affected by Autism. That is completely not true. I know of very high functioning students who have school shadows. Some of these students don’t even know they have a school shadow. This is what’s called a “Blind Shadow”. Only the teacher is aware why the shadow is there; the students think the person is just a classroom helper. Even high functioning children with Autism may need individualized assistance, such as with emotion regulation, or socialization. Many of my high functioning clients have school shadows because without that assistance they could go an entire school day without speaking to a single child. Again, it can be unrealistic to expect the teacher to not just teach your child, but to make sure your child is socializing and not being ignored by peers. We have tried various strategies, we paid for the teacher to be trained, made several accommodations to the classroom, and my child/client is still struggling and his/her learning is suffering. What do we do?! ?- Time for some tough love. Ready? Not every child with Autism will be able to learn or thrive in a general education setting. If your child has severe problem behaviors, sensory processing issues, or the school systems in your area lack adequate training for staff, you may experience the same school problems year after year. At some point, a decision must be made to look at alternative educational options such as homeschooling, private schools, charter schools, etc. I know that’s hard to hear, but you can completely modify the classroom, hire a BCBA and school shadow, and your child may still fall far-r-r-r behind the rest of the class. Please do not sit back and watch that happen. Look objectively at the school setting that is available to you, and determine if they are equipped to teach your child. Not “children with Autism”...... YOUR child. If they are not, do not continue to send your child to that school. *Quick Tip: So many families and teachers do not understand the role of a school shadow, and what this person should be doing inside the classroom. This Guide to School Facilitation is helpful and practical; please share it with your child’s teachers and your ABA team. Do you think more public schools will start hiring Bcbas? I think it would be a very valuable asset for the children who have developmental disorders. I'm starting my bcba classes and I would like to eventually work in the public school system and/or at home therapy. Many of my experiences with school systems have not been very positive, yet at the same time I do not want to paint a picture that it is ALWAYS negative when an ABA professional enters a school. I agree with you strongly that teachers and school systems (not just the Autism classroom) could benefit from the knowledge and training of a BCBA. I would love to see more schools recognize that and take action to bring in BCBA's. Yes, in some situations a school system may employ a BCBA directly, or sometimes a BCBA will contract with a school or an entire district. There are career opportunities available for BCBAs in school settings, but I would advise you to research your local area. Not every area will be "BCBA friendly" and thats something you would want to know early in the career planning stage. 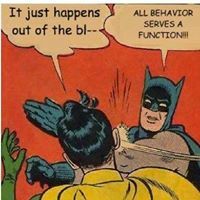 I have seen wonderful schools where teachers and ABA professionals collaborate to prevent, reduce, or extinguish severe behavior problems. I would just like to see that happen even more than it currently does.